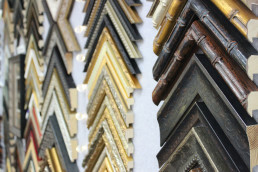 We are passionate about providing our clients with creative and quality solutions for their framing needs. 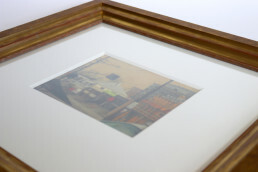 We are strong advocates for conservation framing methods, as we believe that your artwork not only needs to look good, but also needs to be framed in a way that protects your artwork and memories for the future. We understand that your artwork is precious to you, so you can be assured that when you leave your artwork with us, it will be treated with the respect and care it deserves. Over the 29 years that we have been framing we have accumulated a wealth of picture framing knowledge. But, we are always interested in learning more! 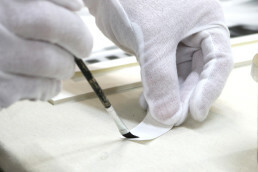 To provide the best quality framing to our customers, our team are always looking to, and working toward, new innovations within the industry. We love a challenge and look forward to creating something special for you!